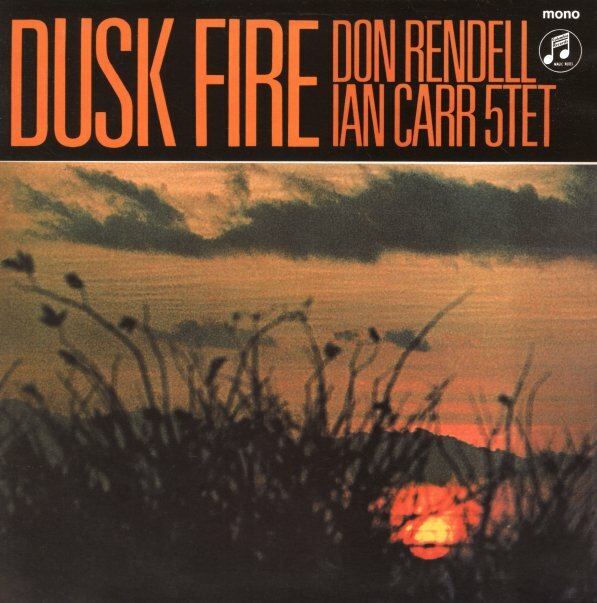 A great group gets even better – as the legendary pairing of tenorist Don Rendell and trumpeter Ian Carr is joined by pianist Michael Garrick – who was really helping to shape the sound of British jazz at the time! The album's only the second from the Rendell/Carr Quintet, but it's already moving strongly forward – with this sense of composition and focus that's really amazing – served up in original tunes by all three creative forces in the lead – often with this great balance between soulful swing and modern ideas that makes the whole thing a dream all the way through! Don plays tenor, soprano sax, flute, and clarinet; Carr plays trumpet and flugelhorn; Garrick is on piano, Dave Green is on bass, and Trevor Tomkin is on drums – on titles that include "Prayer", "Dusk Fire", "Hot Rod", "Spooks", "Jubal", and "Tan Samfu". © 1996-2019, Dusty Groove, Inc.